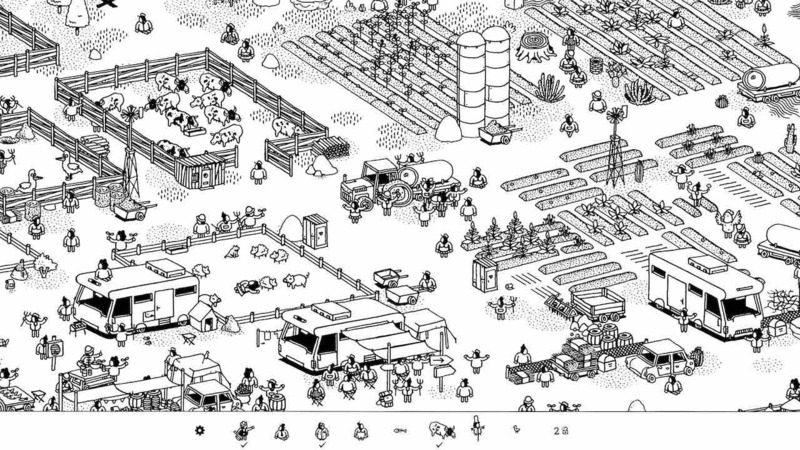 Adriaan de Jongh has announced that Hidden Folks will release on Nintendo Switch next week, that, as you have probably already gathered from the game’s name, will challenge you to search for folks that have been hidden in hand-drawn landscapes. There are 20 interactive areas to explore, as you unfurl tent flaps, cut through bushes, slam doors and poke crocodiles. Your targets are shown on a strip, and, when tapped, will provide hints as to where they are located – discovering enough rewarding you with the chance to unlock the next area. Hidden Folks will release on the Nintendo eShop for Nintendo Switch worldwide on October 31st priced at $14.99.